Can't believe how time flies!! 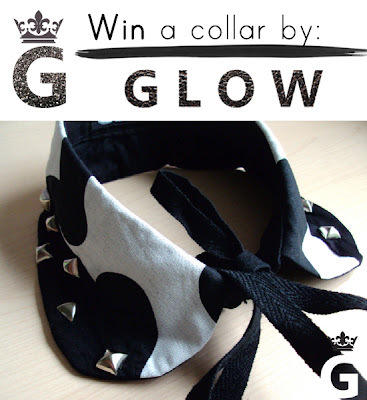 I'm celebrating my birthday today and because I can't give you cake I've prepared a giveaway for you, so you can win a gorgeous black and white collar with studs from a brand Glow. Check my post HERE for more details of how to enter. Me encanta el cuello es precioso! Happy Birthday lovely! Have a fantastic day!